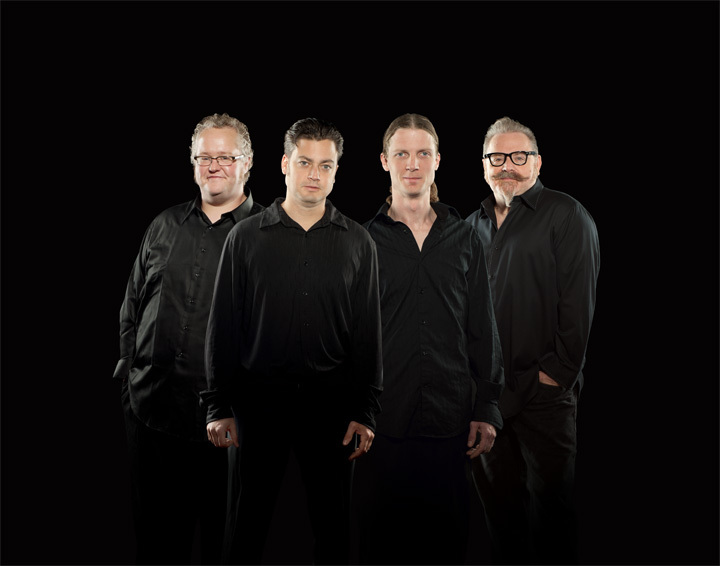 For the past several years the Doghouse Daddies have been 'Blues'n' the Kansas City and surrounding areas with their dynamic and enthusiastic performances, making them one of the top Blues bands from the Midwest. The 'Daddies' love and passion for the Blues gives them the inspiration to push themselves to limits they had never imagined. They have gained not only Local, Regional, and National notariety, but they have also gotten International recognition as well, being played on over 300 radio stations worldwide. Check out The Doghouse Daddies music and tour schedule at http://www.doghousedaddies.com. 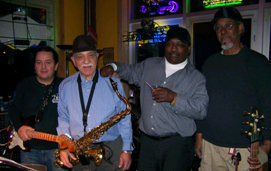 Check out The Bobby Smith Blues Band music and tour schedule at http://www.bobbysmithbluesband.com. 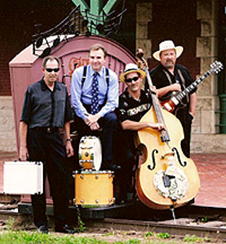 The Scottyboy Daniel Blues Band is a veteran 4 piece blues band consisting of Harmonica, Guitar, Bass and Drums based out of the Kansas City, Mo area. 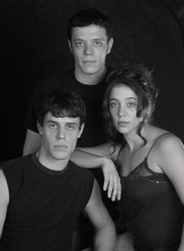 They mostly play blues in the Chicago and West Coast styles whether it is their own original material or covers. 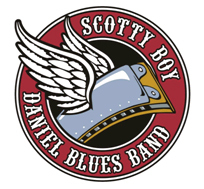 Check out The Scottyboy Daniel Blues Band music and tour schedule at http://www.myspace.com/scottyboybluesband.